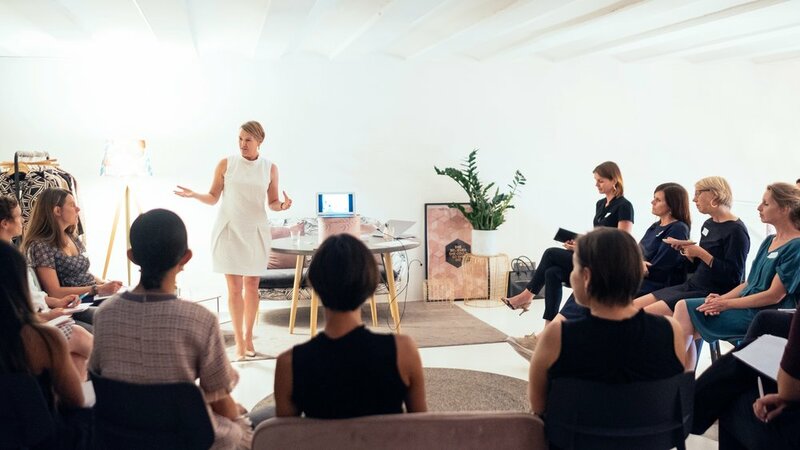 Claire is a confident speaker with a natural, friendly style of connecting with her audience. By sharing her business knowledge, practical advice and everyday tips in a down to earth and fun way, Claire supports women looking to set up businesses or take a step up in their career. We were delighted to have Claire as our keynote speaker at our event How to Start a Business in Switzerland. The talk was full of energy, it was informative and inspiring. I would highly recommend Claire as a speaker because she is a natural who captures and holds the attention of her audience and speaks with a vast amount of knowledge and passion. Interested in booking me for your next start up or business event?